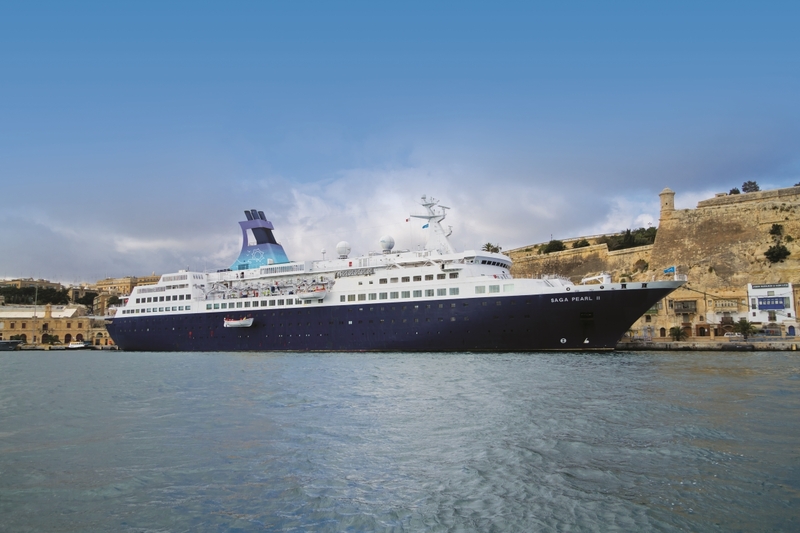 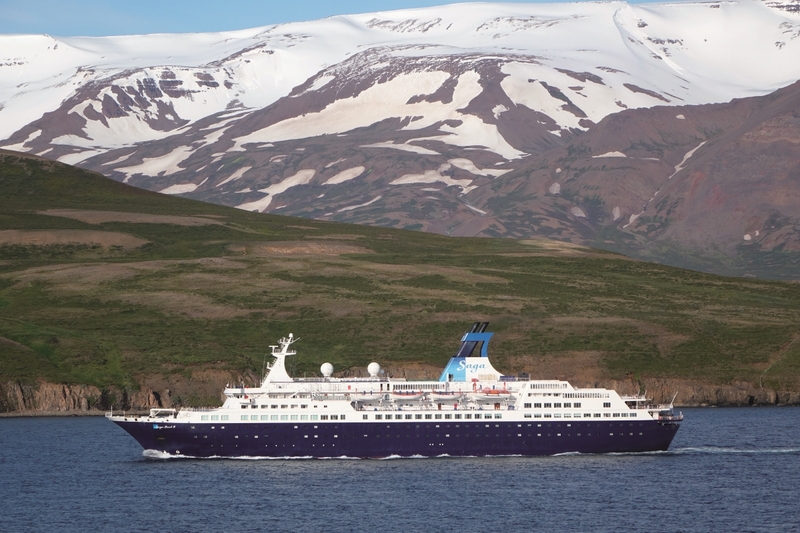 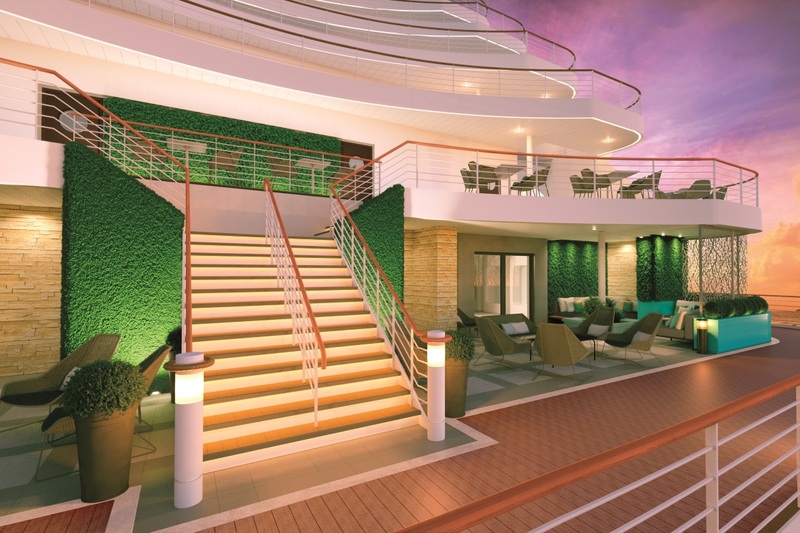 Saga Cruises excite and inspire with an all-inclusive luxury cruising experience. 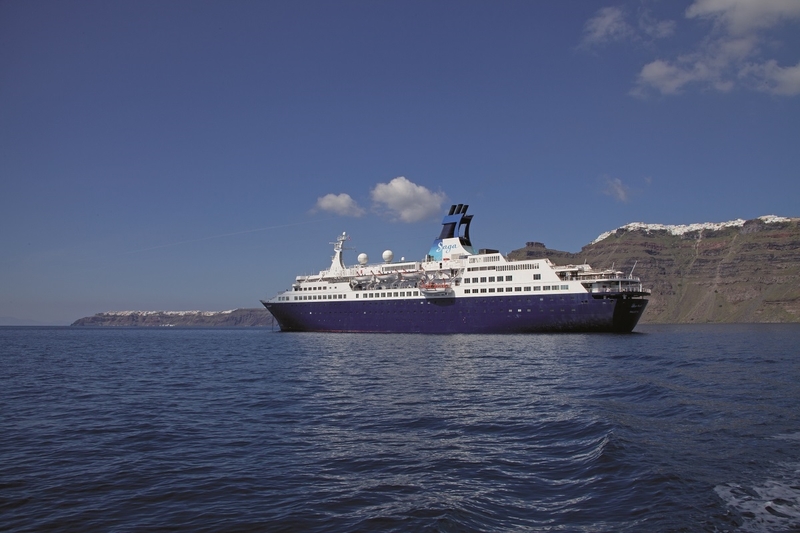 Luxurious accommodation, fine dining and impeccable attention to detail is what makes luxury cruises onboard Saga Cruises ships so popular. 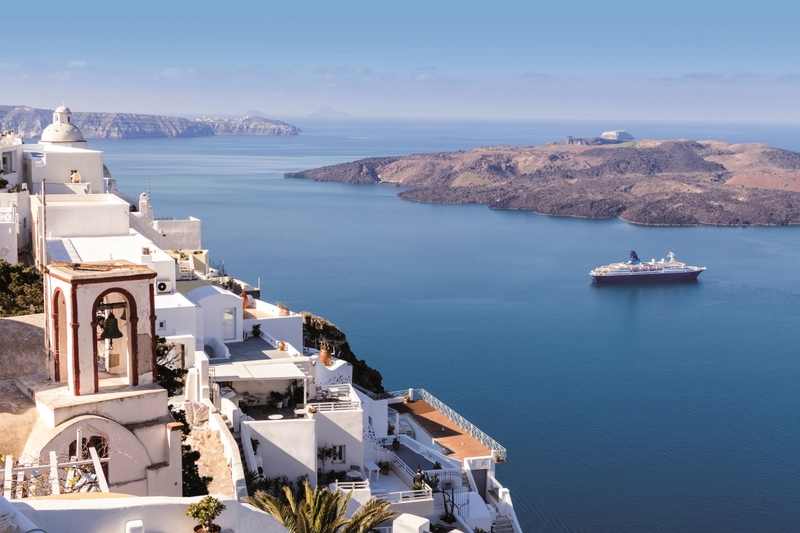 Two incredibly intimate ships ensure a truly unique experience can be had through the Mediterranean, Caribbean and more. 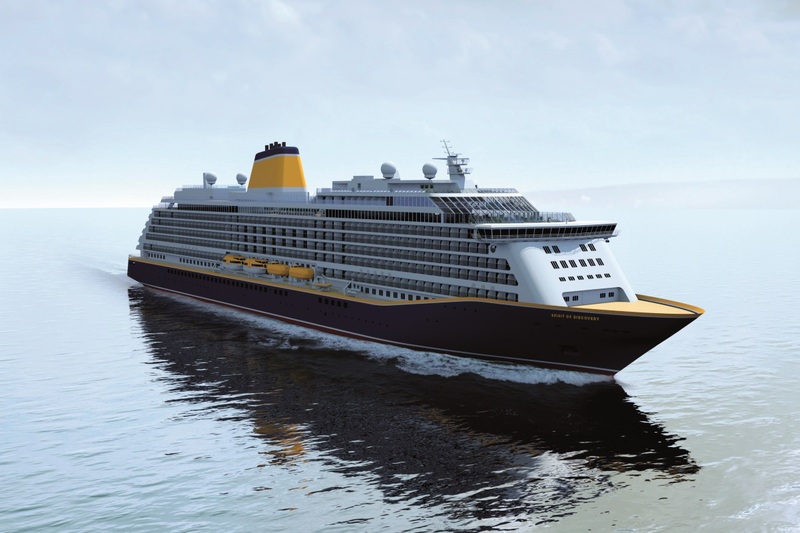 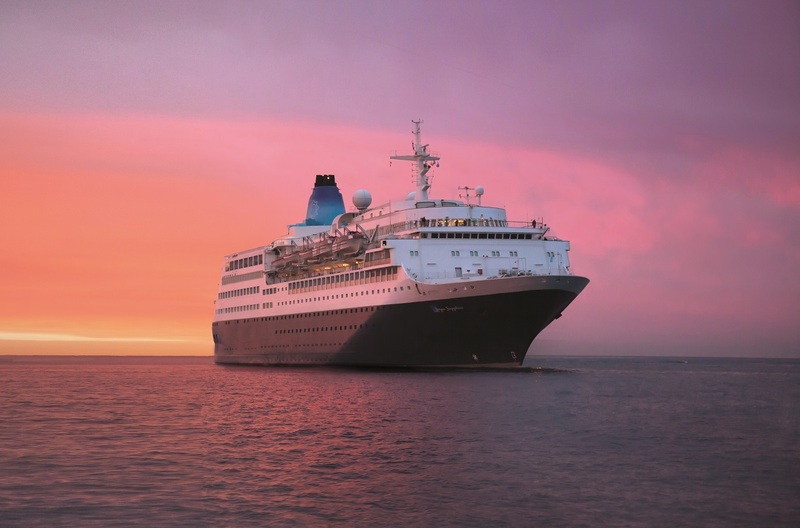 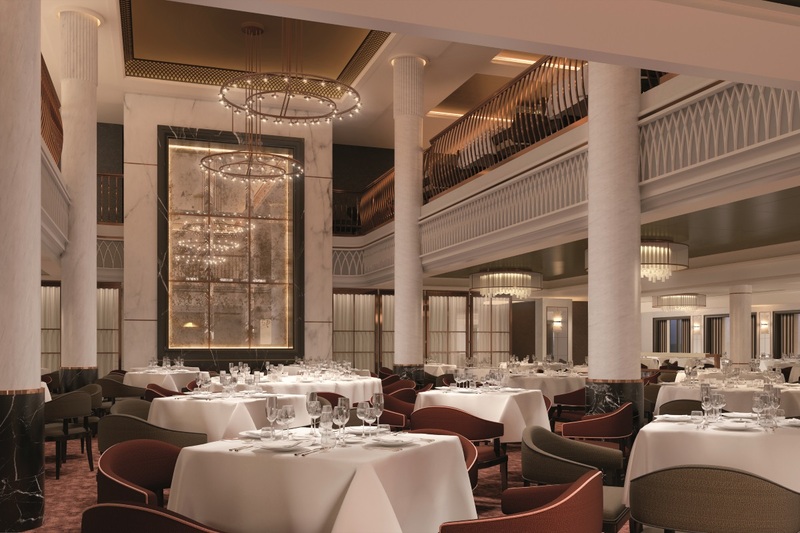 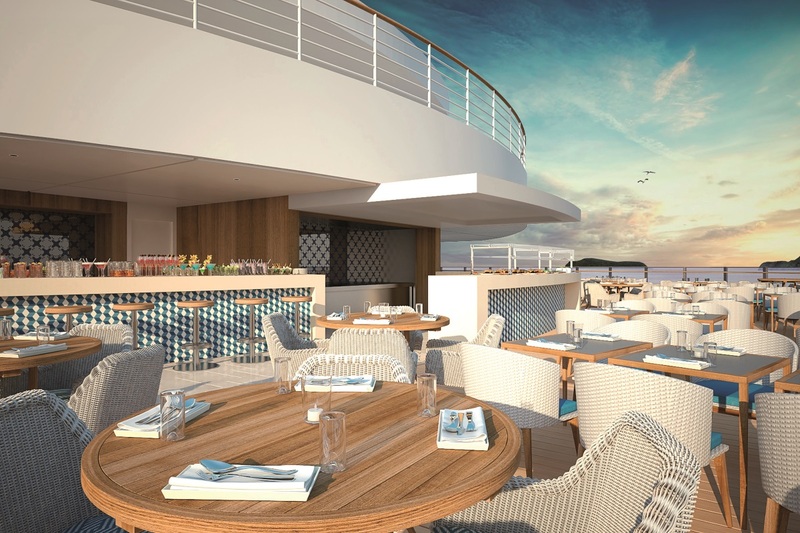 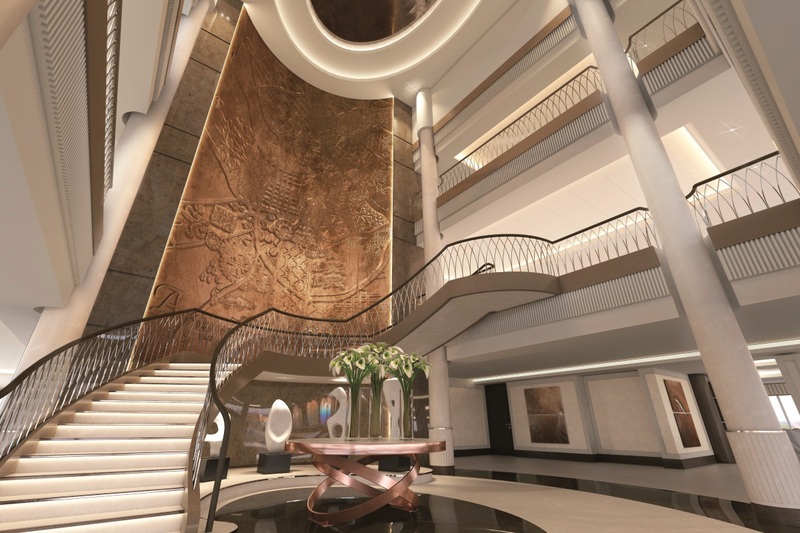 Saga Cruises work to tailor its cruises to guests' tastes, ensuring the best comfort and satisfaction, from the fine dining and excellent entertainment to the friendly crew and even a full butler service in selected suites. 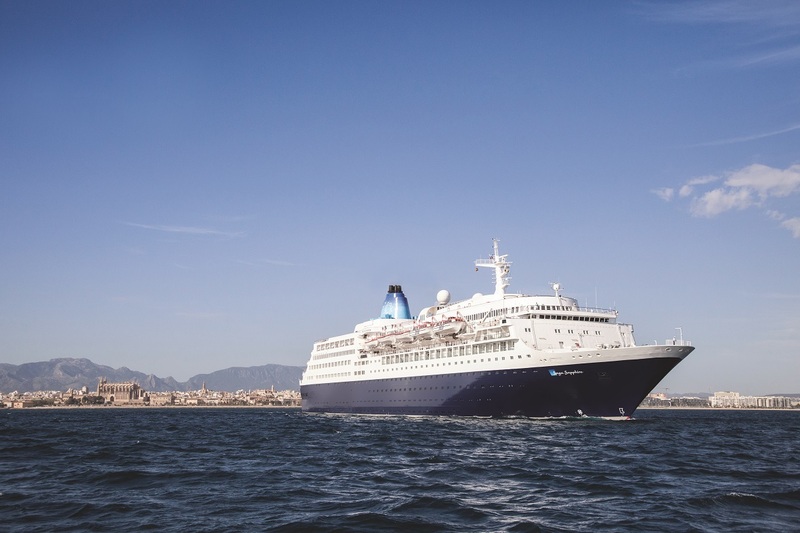 Every detail is taken care of onboard so you can be free to explore ashore to the fullest, and with the grand selection of cruises in the Canary Islands, British Isles, Fjords, Northern Europe and more, you'll appreciate it. 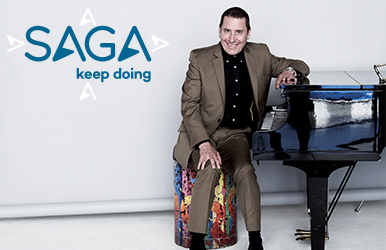 Saga Ocean Cruises have partnered up with one of the nation's favourite entertainers; hootennany host Jools Holland. 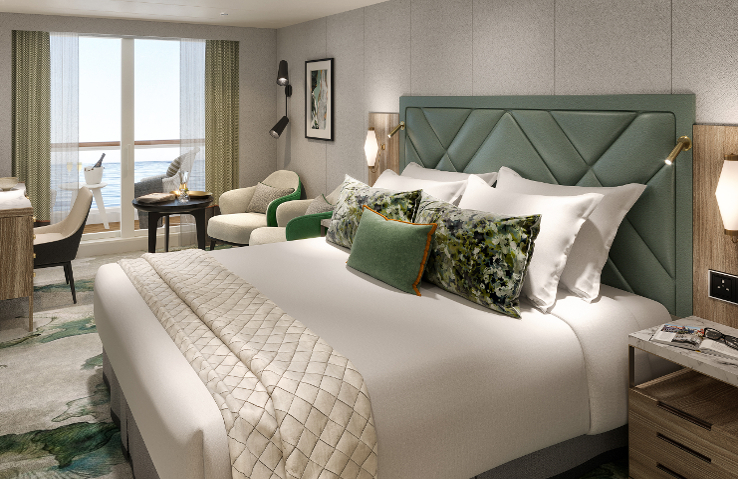 The collaboration means that not only will Jools make appearances on selected sailings, but he has also been involved in the creation of exciting onboard venue: The Club, debuting on Spirit of Discovery. 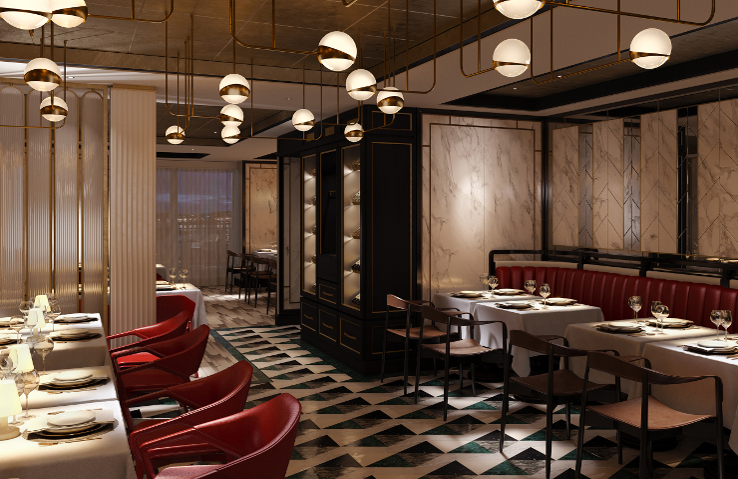 This glamorous spot will act as a restaurant and entertainment space, think something along the lines of a 1950's London music hall. 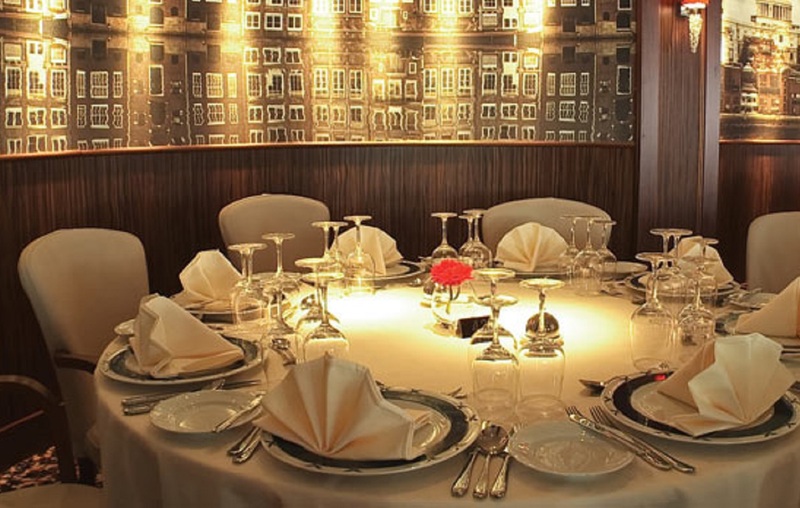 Here guests will be able to dine on exquisite dishes while being entertained by skilled singers and musicians. 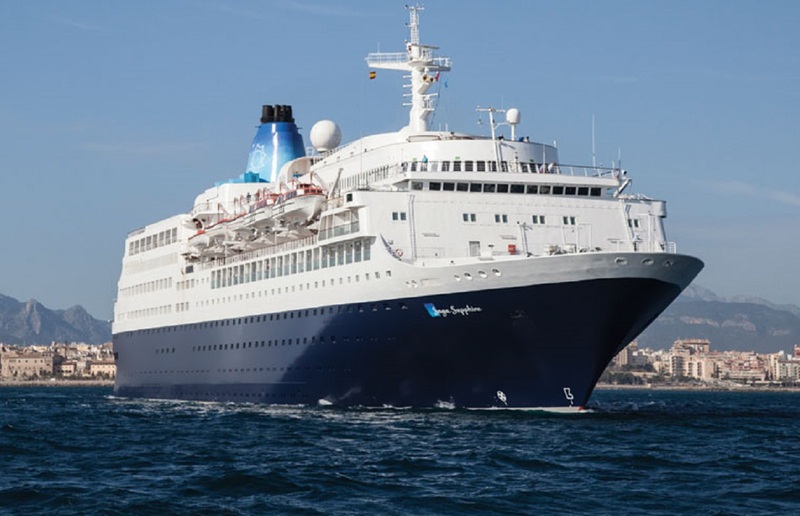 Stepping onboard one of Saga Cruises' ships, you'll be surprised by the luxurious but informal and relaxing atmosphere, starting with the welcome cocktail party and extending all throughout your cruise thanks to the continually friendly and helpful crew. 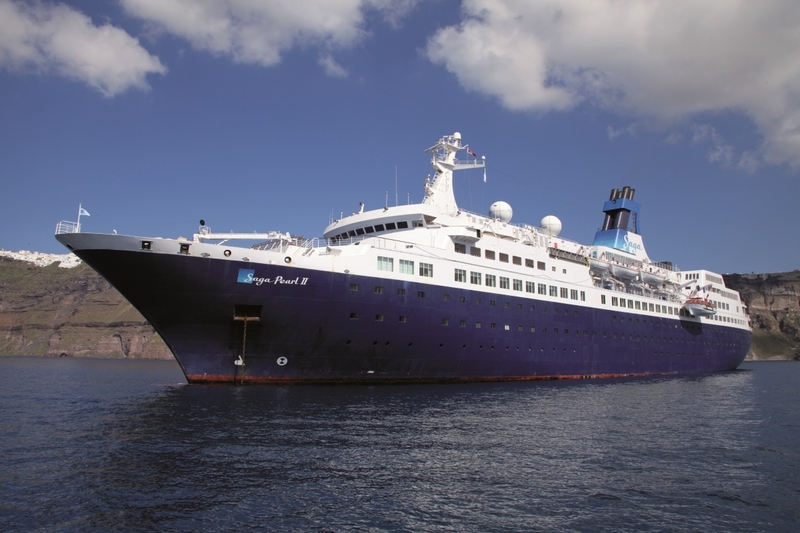 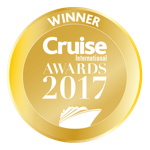 With a crew to passenger ratio of 2:3, a dedicated first class service can be expected at all times during your cruise. 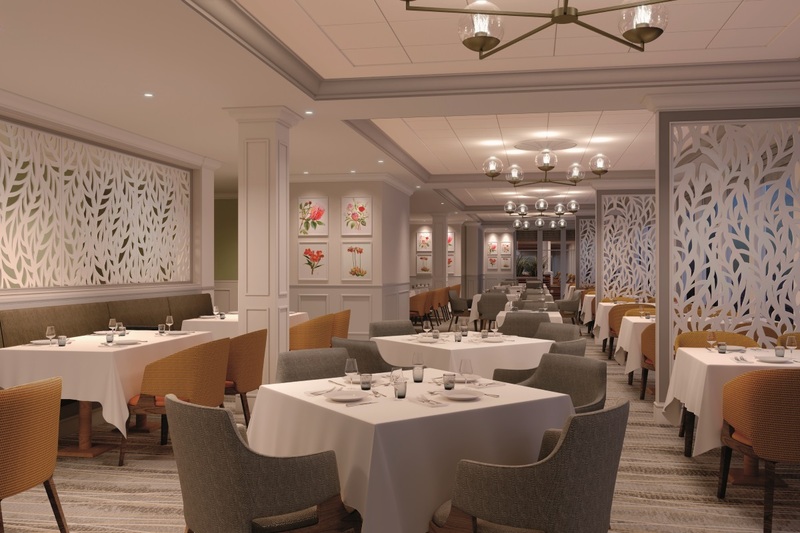 With only two main restaurants, and one exclusive dining venue per ship, the dining is a much more intimate experience than many other luxury cruise ships. 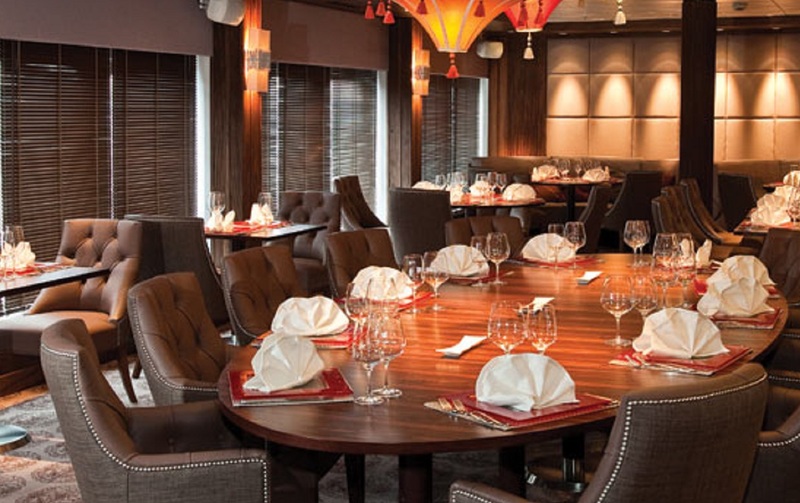 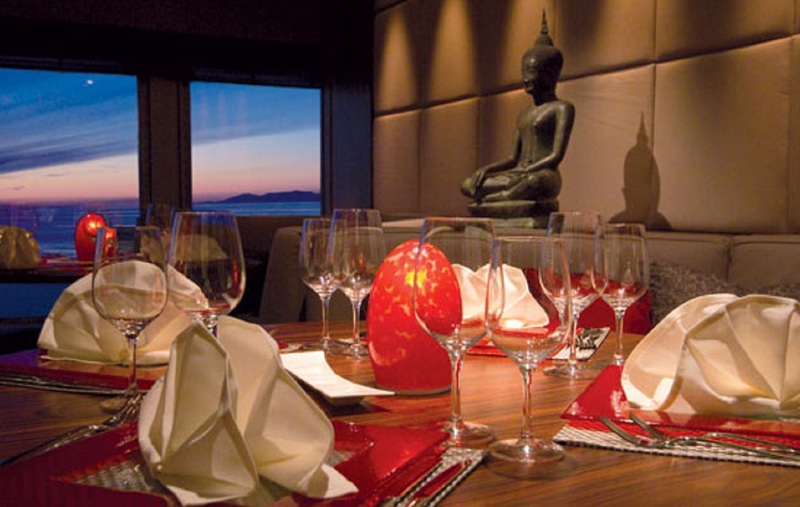 You'll never feel disappointed for culinary exploration with Saga Cruises thanks to its culturally diverse cuisine, especially in the Saga Sapphire's Pole to Pole restaurant with specially designed Continental zones. 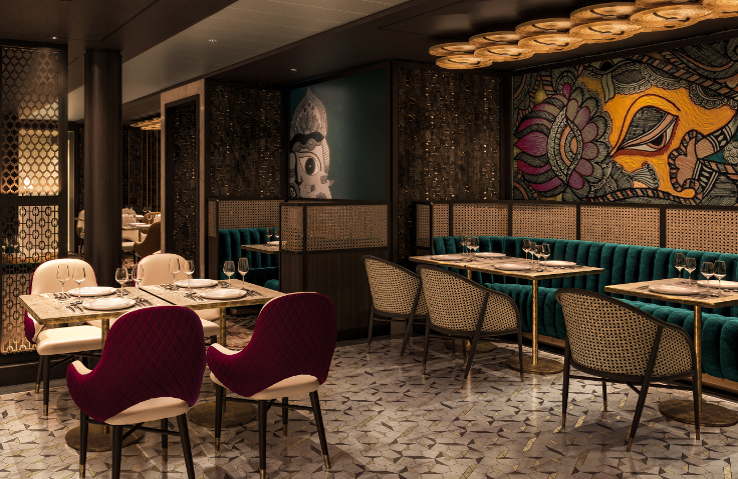 Food onboard is prepared to the highest standard and with local ingredients handpicked by Saga Cruises chefs from markets all over the world, your taste-buds are in for a real treat. 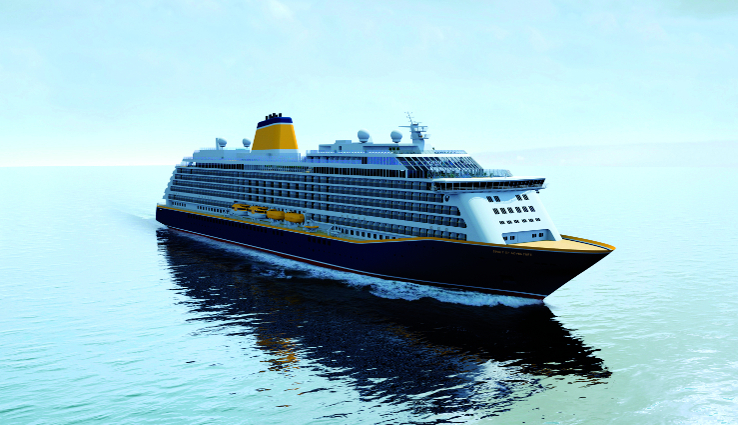 On days that you're at sea, or simply decide to remain on the ship, Saga ensure there's no limit to the activities available to you. 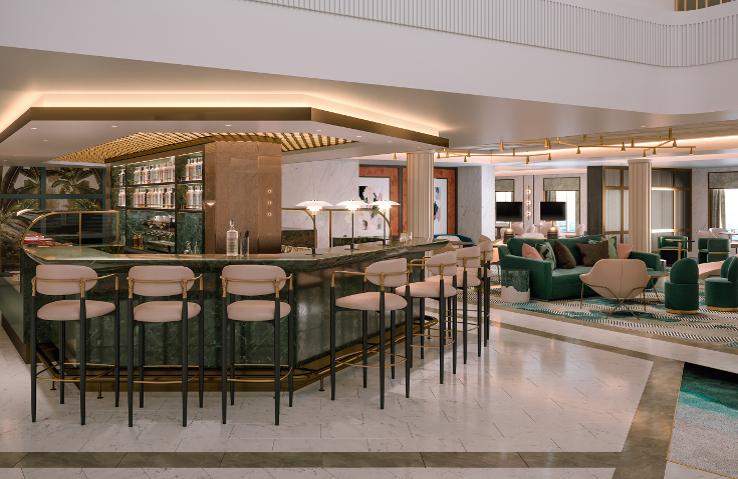 Enjoy a choice of an outdoor and indoor swimming pool, the amazing facilities of the Aqua Spa, spectacular entertainment in the lounges, extensive choice in sports and activities, and even a cinema with classic and latest releases on screen. 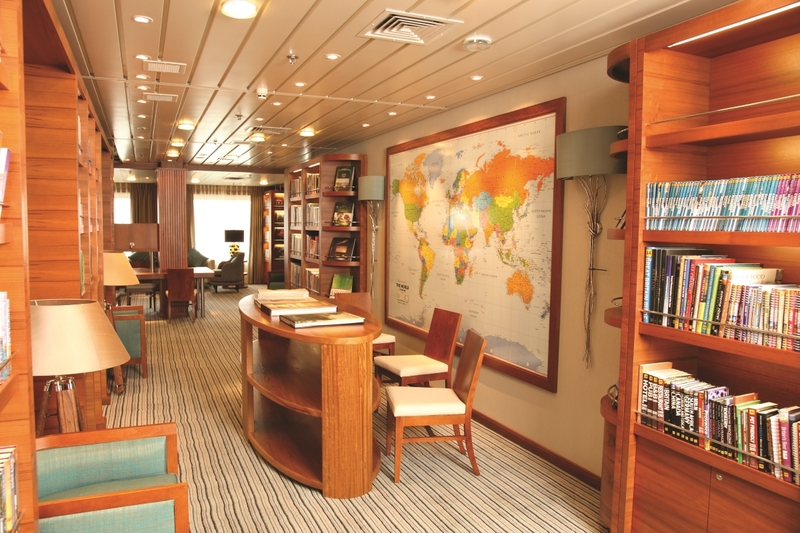 Crazy golf, well stocked libraries and free WiFi are just a few of the ways to stay entertained at sea with Saga Cruises.